Since I am using WordPress mainly as a CMS and wasn’t very satisified with the availaible plugins (too bloated, too many options to my mind) I decided to code my very own lightweight version. If you do create websites with WordPress, that go beyond the scope of normal blog pages, you should consider to include a breadcrumb navigation for advanced usability. If you want a very lightweight breadcrumb navigation that supports nested categories and pages, doesn’t need many database queries, and if you don’t need any crazy options this might be your breadcrumb plugin of choice. 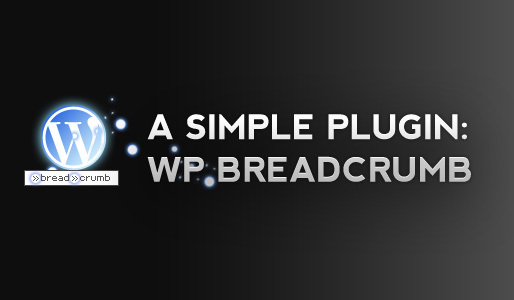 Just upload the simple_breadcrumb.php file to your plugins folder and activate it in your WordPress backend. 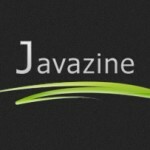 One question, if a post is in several categories? (three) I really need something that displays nested categories. So I guess I’ll go code my own version. Hello Kriesi. Does this new theme of yourself nest comments in an indented layout? I installed it in my plugins and upon applying the code to the functions.php template file, my website is refusing to load. Period. What gives? The link is broken. Could you repair it? It would be nice if the plugin was updated. Receiving Error 404 when clicking on the Download link. Hello, i have a series of television camera lenses i utilised w my canon A1. I am considering getting a newer model of canon’s digital EOS tv cameras. i don’t w carbon model would be best that i can utilize my old canon lenses with. Please help me gear up out this! Wonderful information for upload files for having me personally get going. I will keep this specific website link and return to it. I’d like to try this plugin, but the download link doesn’t work. I love this theme! It looks much nicer than some of the awful themes I’ve found! Haha!